The processes of political transformation can be performed through peaceful or violent changes. There are some factors that can impact on the way these processes take place in a particular scenario. In this regard, we find favorable external factors such as international or regional context that can promote non-violent changes to further lead to transitions to democracy. 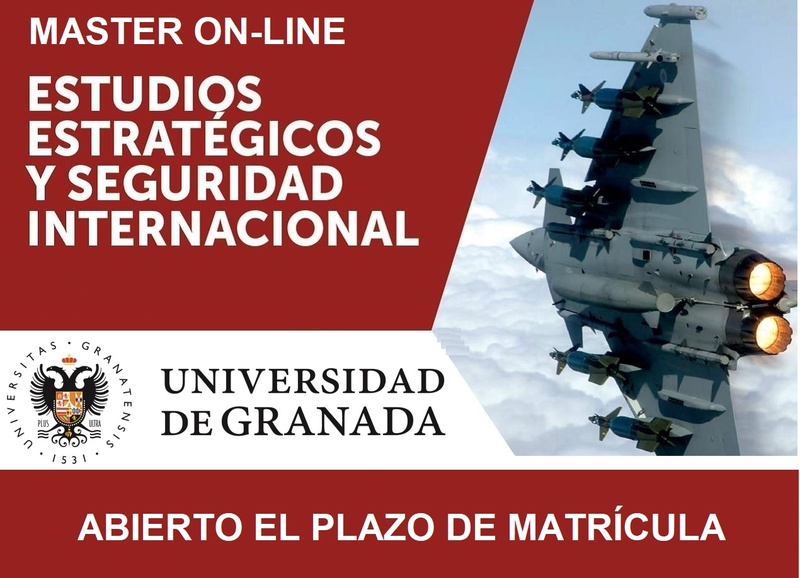 Referencia completa: Marien Duran & Victor Bados, “The Political and Security Repercussions of The Islamic State in the Middle East and North Africa Region”, Inmaculada Szmolka (ed. ), (2017) Political Change in the Middle East and North Africa: After the Arab Spring. Edinburgh: Edinburgh University Press.